HUB Appointed For Masterplan And Sketch Design. 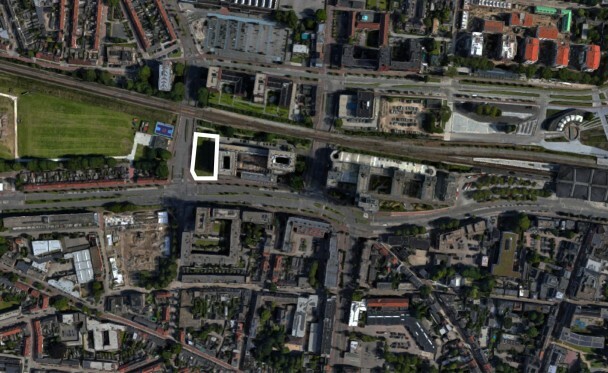 After a short tender procedure, the municipality of Tilburg (NL) appointed us to create a masterplan and sketch design for an affordable-housing development on a prime location next to the railway and a main axis to the city centre. The project is part of an overall governmental ambition to develop 800 affordable homes in the forthcoming years.